Studio Luxe Salon stylists are certified in human hair extension application. We provide a quality service that uses a revolutionary system- a newly patented type of tape, to bond the hair extension to the hair, allowing it to lay more flat. The result- better grow out and comfort. We use only 100% Pure Remy Human Hair Extensions, the highest quality human hair available! 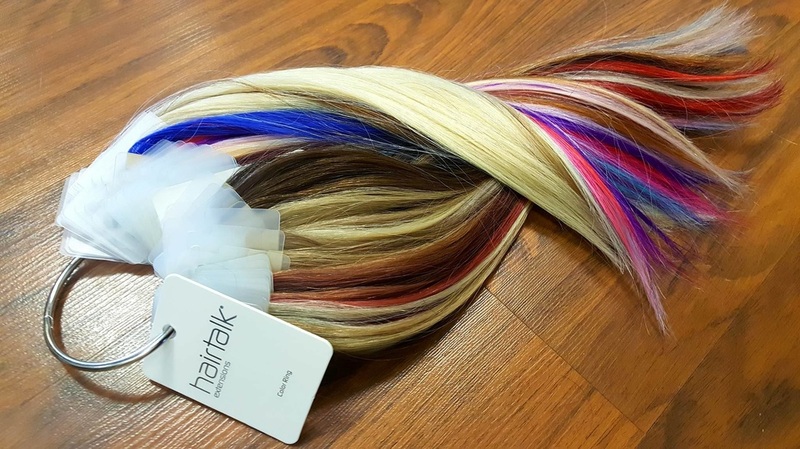 Tape-in extensions are 100% human hair, which means they look and feel just like your own. Adhering them is non-damaging to your hair, and they are easily applied without the use of tools, beads, clips, or chemicals. 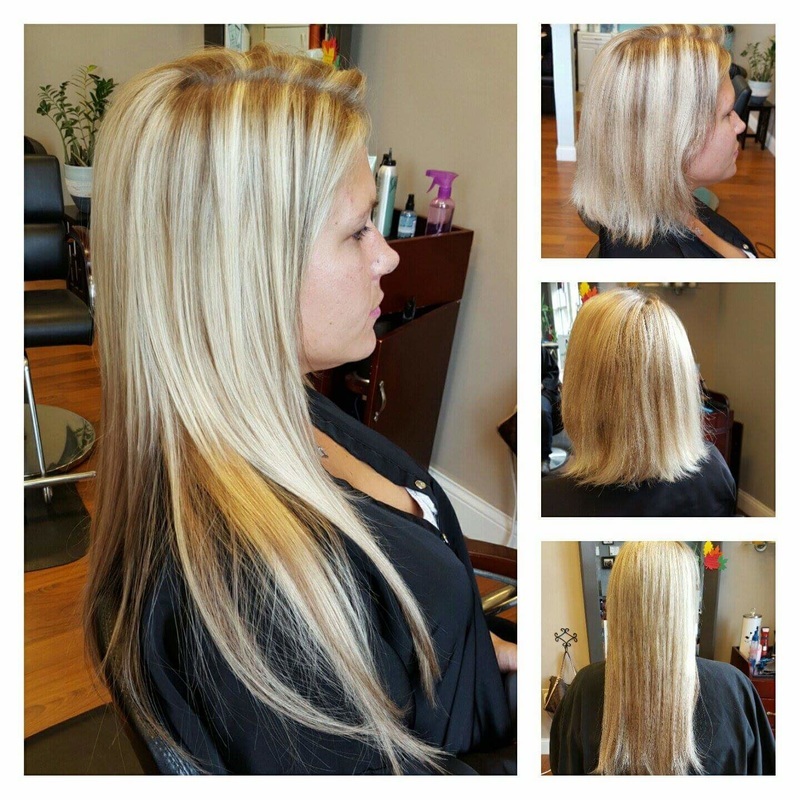 The extensions are gently removed using a bond remover. 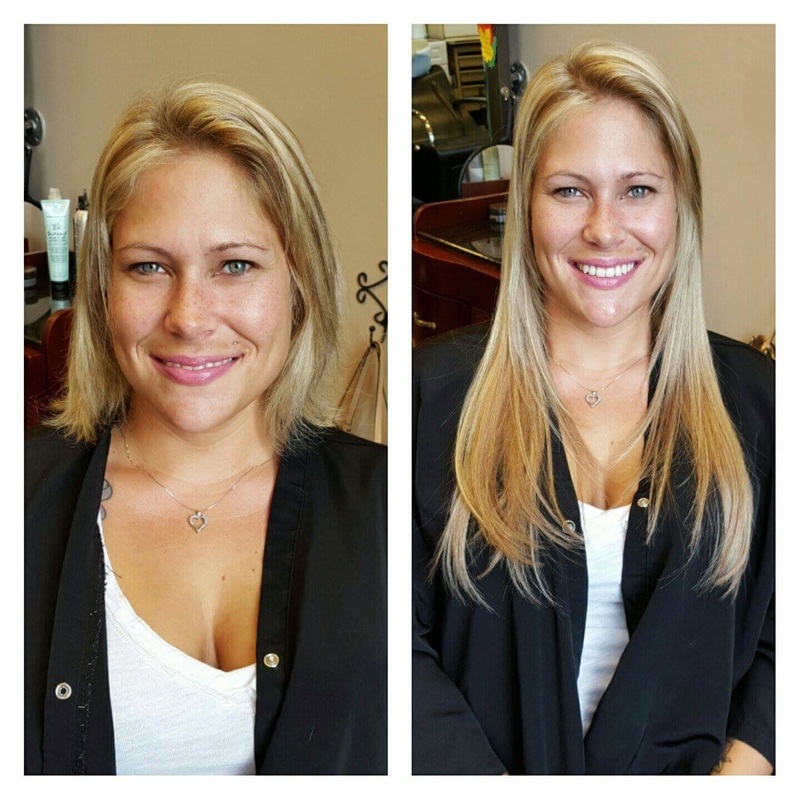 Schedule your appointment for your transformation today! !